Thought Peek: Alaska Aces: First PBA team to have their own Smartphone App! Alaska Aces: First PBA team to have their own Smartphone App! 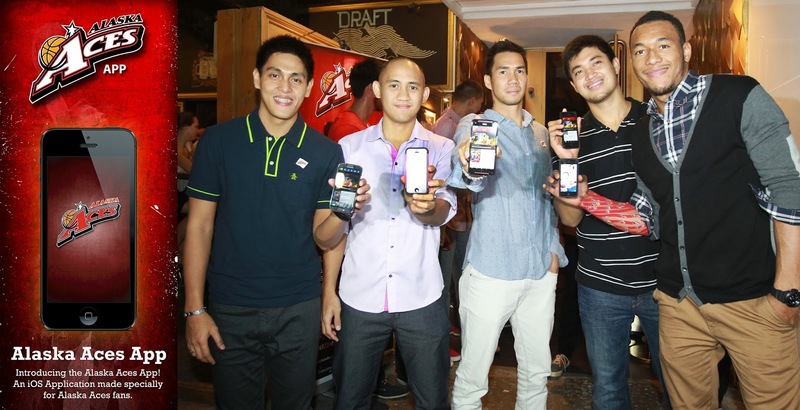 Alaska Aces brings themselves closer to the public and their fans by launching their very own smartphone app last Nov.27, 2013 at the Imperial Ice Bar, The Fort Strip, Fort Bonifacio, Taguig City. The Alaska Aces App allows fans to be updated with their favorite Alaska Aces players and they can also win cool prizes through the Passport feature. Download your Alaska Aces app now! It’s free and can be downloaded through any Android or iPhone.